Dreckly Fish made quite a splash when they started selling their sustainable, small-scale catch direct via social media a few years ago. 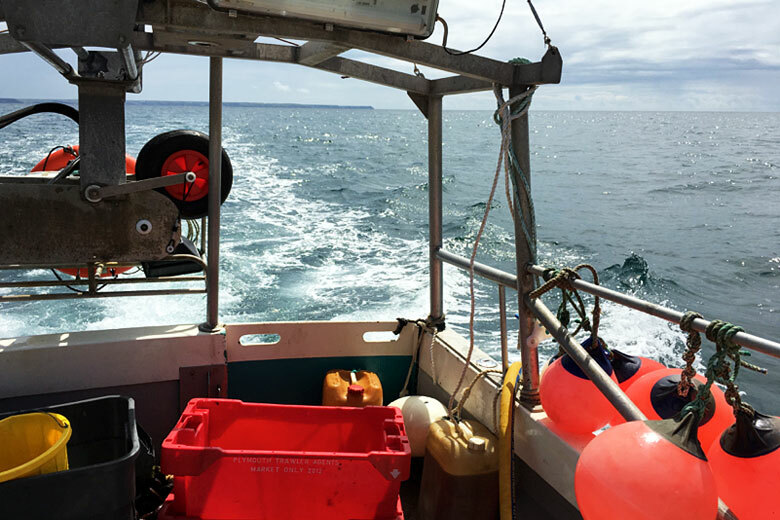 And they’re still thriving, finds Mike Warner, as he goes out lobster fishing with newest recruit Louis Mitchell. Dreckly Fish is a cracking example of entrepreneurial artisanal fishermen thriving in the internet age. Fish on Friday first wrote about them a while ago and last year I went out on a fishing trip with co-founder Kevin Penney to find out first hand what makes them so special: how they sustainably catch their fish and shellfish, and then harness the power of social media to market and sell it on – often before it’s even landed back at Newlyn harbour. The experience left a huge impression on me and so it was much anticipation that I once again made the trip southwest to Newlyn last month. Kevin has since hung up his oilskins and moved on to exciting new projects, but Dreckly Fish is still very much alive. 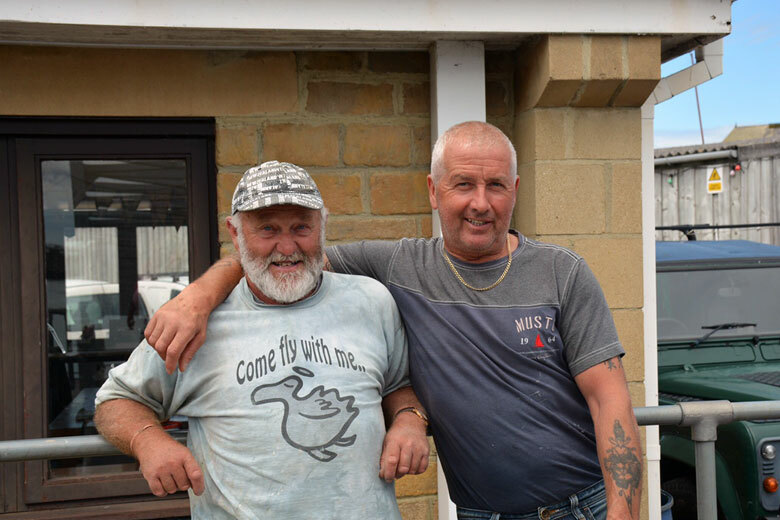 It still comprises a trio of fishermen: original members Francis Harris and Andrew Stevens (pictured below) plus new recruit Louis Mitchell (above). 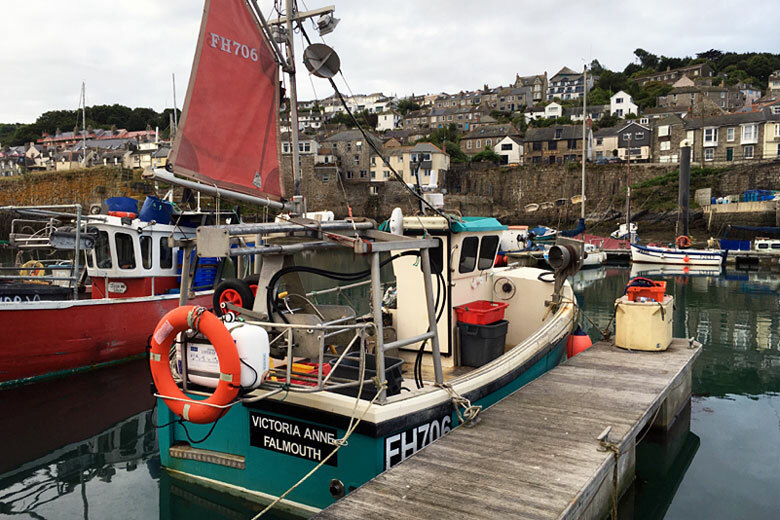 Fishing locally within the six-mile limit, these advocates of small-scale, sustainable fishing are still capturing the hearts, minds and appetites of a select group of fishmongers, restaurateurs and seafood aficionados from St Ives to Surrey. 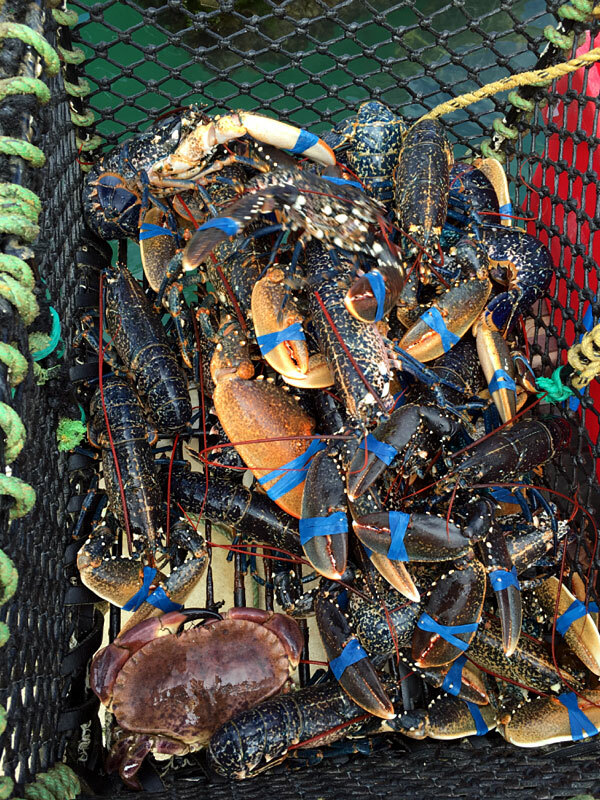 Dreckly is proud proof that low-impact methods, such as potting and hand-lining, can produce great results, especially when targeting seasonal species such as lobsters, crabs, mackerel, bass and pollack. Selling direct while still at sea guarantees both provenance and freshness: the catch is either collected from the quay or delivered via courier, having been wrapped in damp seaweed, boxed and dispatched within hours. As I prepare for my latest trip, Andrew warns me that the fishing has been a little slack this summer, so not to raise my expectations too high. He offers me the chance to repeat my experience last year of hand-lining for pollack, but since this would mean heading out at 3am, I opt for the more sociable alternative of a 7.30am lobster trip with Louis. And so I soon found myself, once again, on the Newlyn day boat pontoon and boarding one of its fleet, Louis’ Victoria Anne FH706. 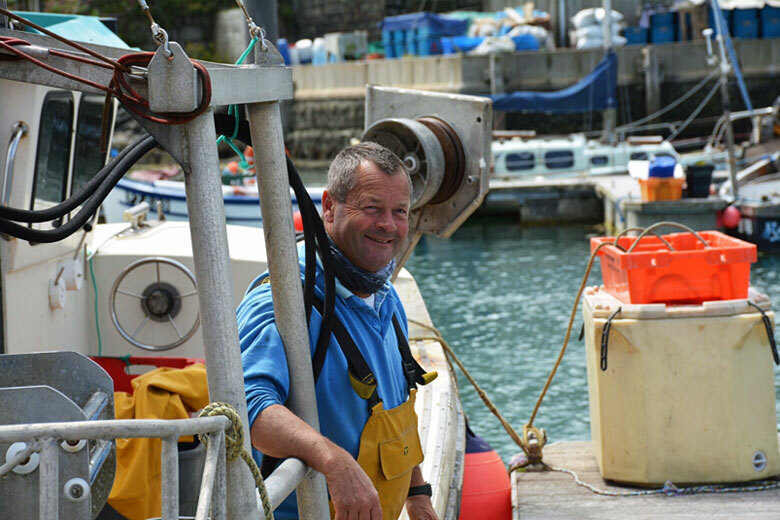 Though new to Dreckly, Louis is a veteran Cadgwith Cove beach fisherman, and one of the stars of Monty Hall’s 2012 documentary The Fisherman’s Apprentice. After many years of often challenging conditions launching and retrieving from the cove, he now operates with comparative ease from the harbour. On time, we steam seaward “through the gaps”, and Louis sets a course across the beautiful Mounts Bay towards Portleven. 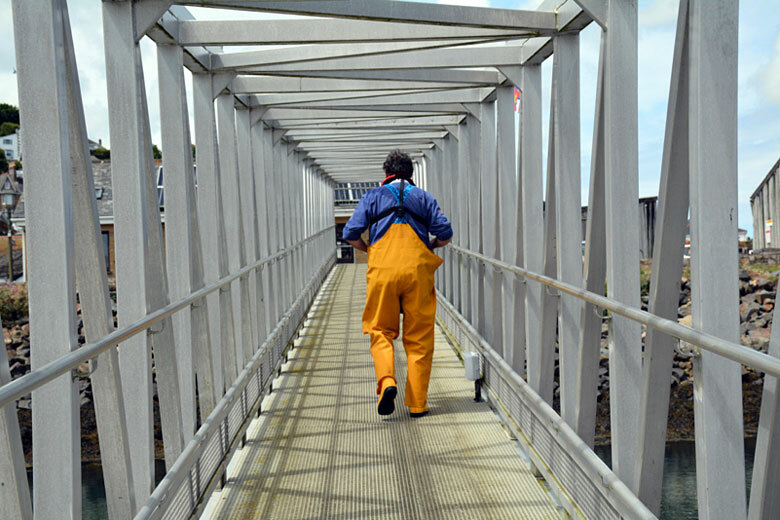 A former second coxswain of the Lizard lifeboat, Louis has probably forgotten more about fishing and seamanship than most of us will ever know. 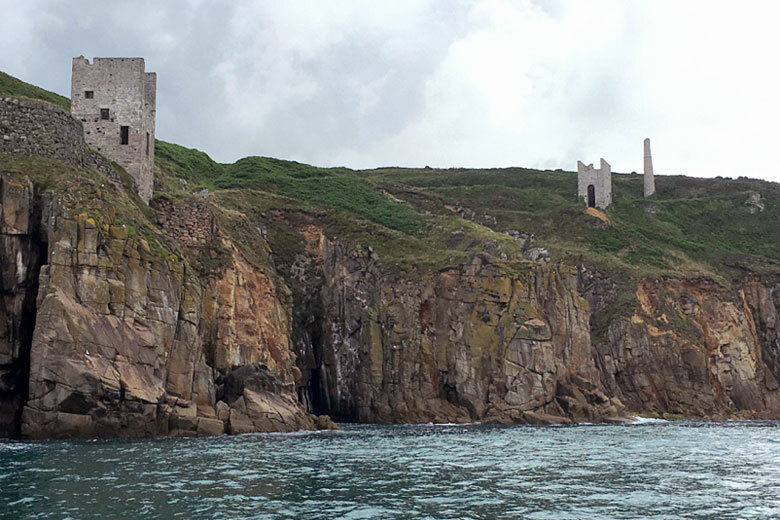 He exudes an air of quiet authority as he goes about his business, hauling his gear at selected marks, steadily making his way along the coast, pointing out aspects of its geography and history as we fish right under the cliffs within hailing distance of the tin mines and haunts of fishermen, smugglers and wreckers of Cornish yesteryear. At each stop, Louis hooks the orange buoy aboard and engages the “tow” or rope in the boat’s hydraulic hauler, which brings the pot quickly and effortlessly to the gunwales – very different to the old backbreaking job of hand hauling. The fishing isn’t great, but by the end of the morning we have a worthwhile haul and have returned many more undersized lobsters that Louis assures me will make the grade in a year or so, having shed their shells and put on a further 40% bodyweight. As back home in Suffolk, salted herring are the preferred bait here and although lobsters are our main target today, we pick up some brown and spider crabs too. 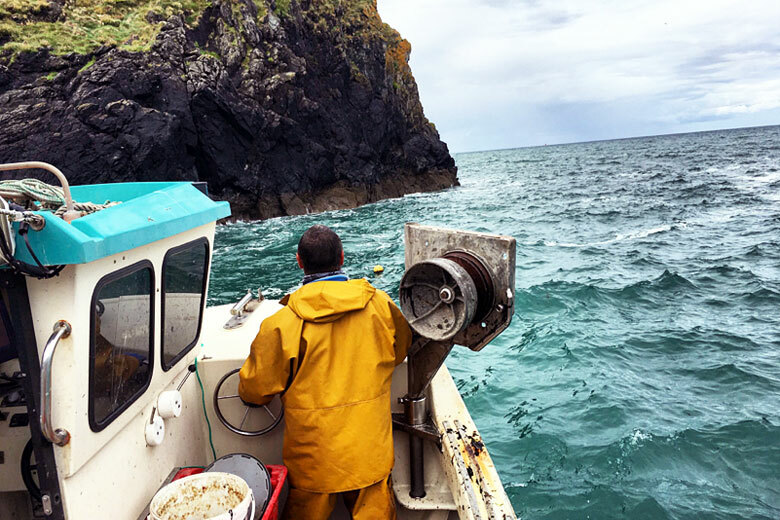 At Mullion, just below its landmark clifftop hotel, we haul the last pot and with a freshening breeze, we commence the two-hour steam back to Newlyn. Autopilot engaged, Louis bands the claws of the feisty lobsters to prevent conflict, then gets out his mobile and tweets details of the morning’s catch to Dreckly’s eager customers. By the time we’re back on the pontoon, the whole haul has pretty much gone. Louis generously sends me away with a lobster and spider crab for dinner, and as I bid farewell and make my way back up the companionway, I reflect on how neatly such old and new knowledge and technology fit together, and how well it suits both the fishermen and their customers. Catch, tweet, deliver. Fresh, sustainable, traceable, delicious. Perfect. 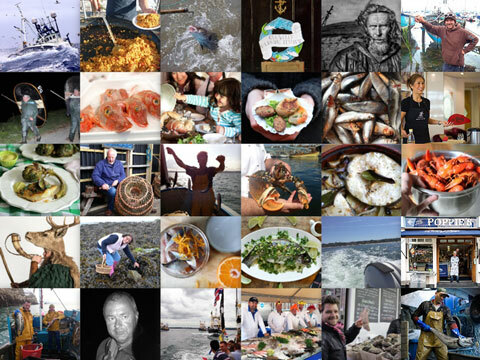 Mike Warner is an ardent seafood fan who blogs at East Coast Avocet: A Passion for Seafood, which was recently shortlisted for the Food Blog Award in the Guild of Food Writers Awards 2016. He is based in Suffolk and finds inspiration from the diversity of life in Britain’s inshore and shallow seas. Mike is a supporter of the under-10m fishing fleet, advocate of sustainably caught fish and shellfish, and fount of maritime knowledge. 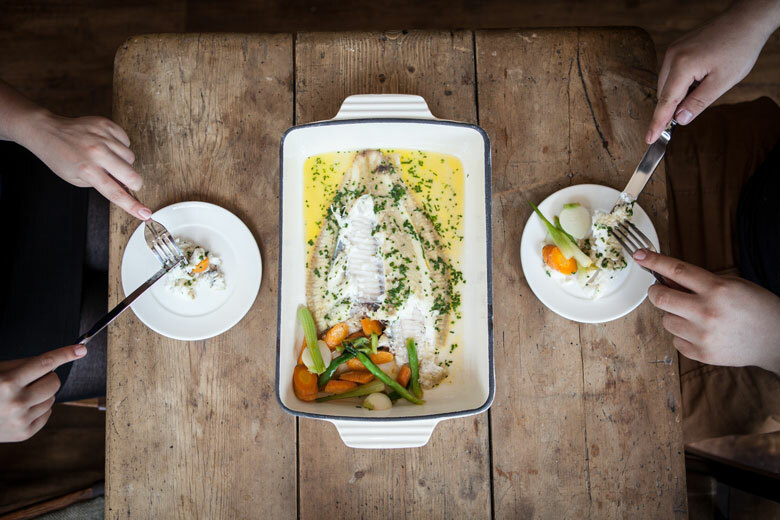 This flexible dish is often on the summer menu at the Tolcarne Inn, a stone’s throw from Newlyn harbour. 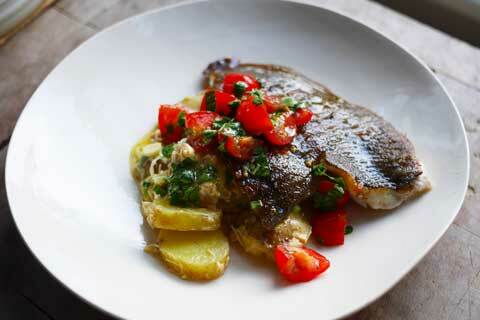 “I change the main element according to what’s best at the fish market,” says Ben Tunnicliffe. 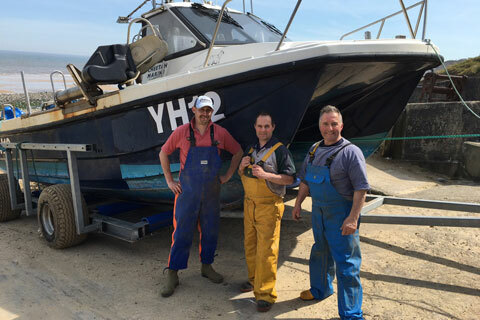 Mike Warner heads to the North Norfolk coast to meet the enterprising Bywater brothers and find out what it takes to catch and prepare the famous Cromer crab. 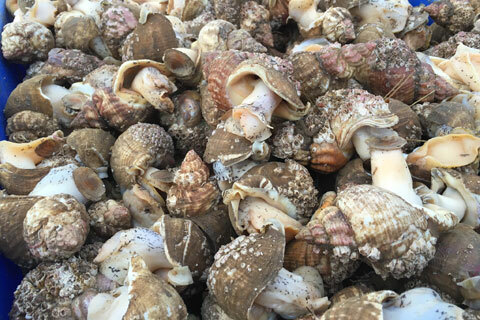 Mike Warner gets wild about whelks, a Great British gastropod that’s sadly under-appreciated over here, but much prized on the Continent and in the Far East.